Author John Eric Ellison releases an updated and revised version of his exciting science fantasy novel, Descending Circles: Ascending Earth. Today, popular fiction likes a mixed medium. Readers enjoy combinations of elements from popular genres like murder mystery and magic, adventure and history, martial arts and flights of the imagination. Science fantasy developed out of a need to push science fiction beyond what might seem possible when written within the strict confines of older, classic, science fiction. 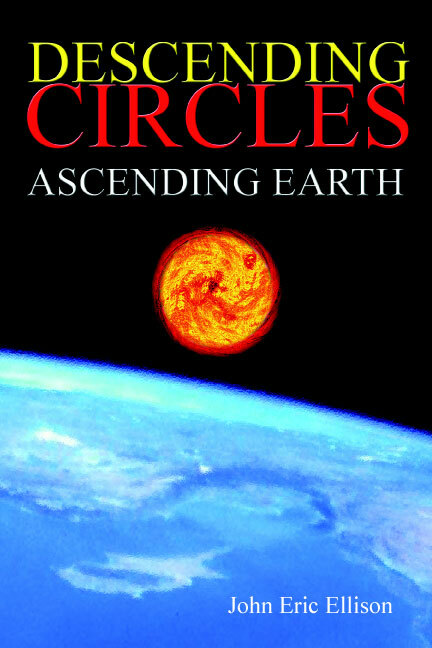 In Descending Circles: Ascending Earth our planet’s destiny is redefined through futuristic science, twists in time, spiritual revelation, earth-changes, magical wonders, nightmarish horror, terrifying events in late 1800's Seattle, a magnificent machine that spans time and hyperspace, and the wisdom of an ancient Nez Perce hero. The book begins with a man looking for a job when he meets and befriends an unusual woman in downtown Seattle. After that, his world is completely turned upside down. This provocative novel is certainly fanciful and does not pretend to be shy about that fact; however, it will leave you satisfied and with more than a little pause for thought. John Eric Ellison has lived most of his life in America's Northwest. His influences are drawn from those schools of thought that defy common explanations for the extraordinary. Descending Circles: Ascending Earth is a prime example of the way he prefers to address the issues of modern myth.